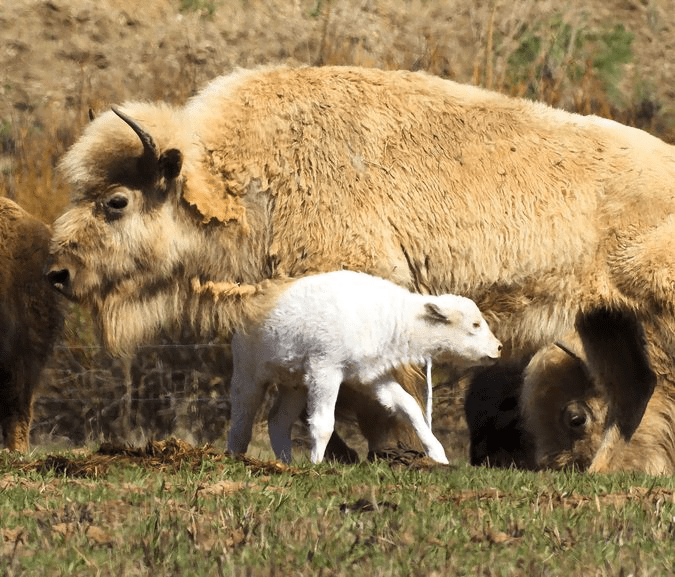 On May 5, 2013, a new bison was born at Jackson Fork Ranch. I have no doubt that this “little” calf is going to be the center of attention at Jackson Fork Lodge this summer. 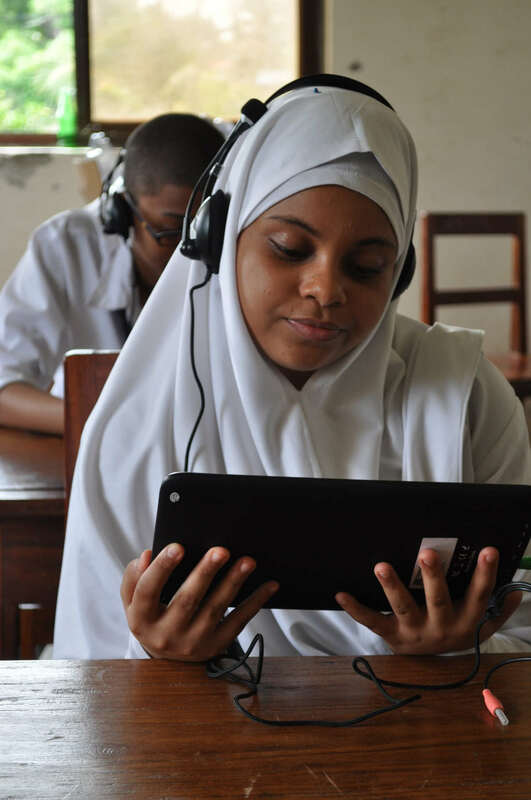 Last Friday evening, March 1, was a special night for the Opportunity Education Foundation, which helps to give hundreds of thousands of kids in Africa and Asia access to quality education and which I’ve been privileged to support for the past eight years. One of the great joys of my life in recent years has been assembling a prize-winning herd of magnificent Percheron mares at my Jackson Fork Ranch. I’ve long felt that being a good citizen means not just watching from the sidelines but getting actively involved in the big policy debates of our time. 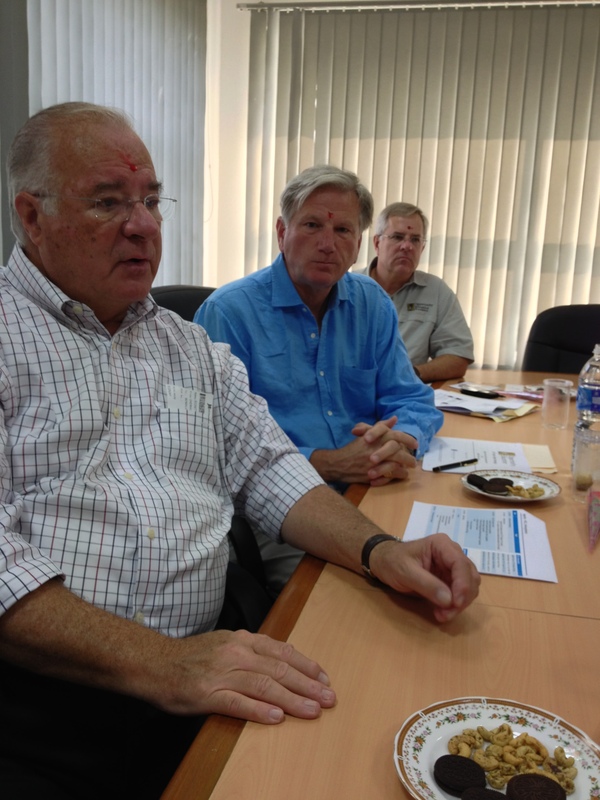 I just got back from an exciting trip to India with my brother Jim and a group of technology and education experts.